Hey guys! 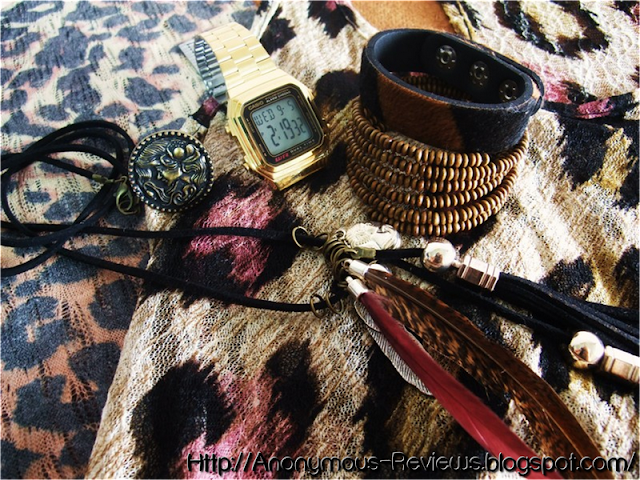 Recently I attended my friend’s tribal themed birthday party and I thought, hey why not show you guys some accessories I wore that day? Hope you guys enjoy this extremely short post and I’ll see you guys soon! 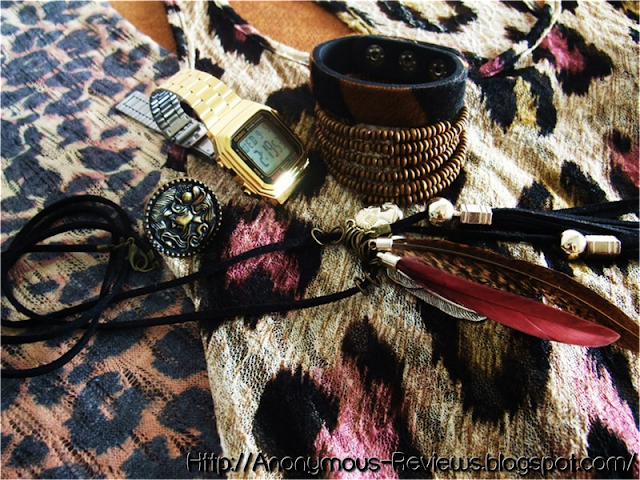 These are some of the accessories put together inspired by the whole native, tribal prints trend. 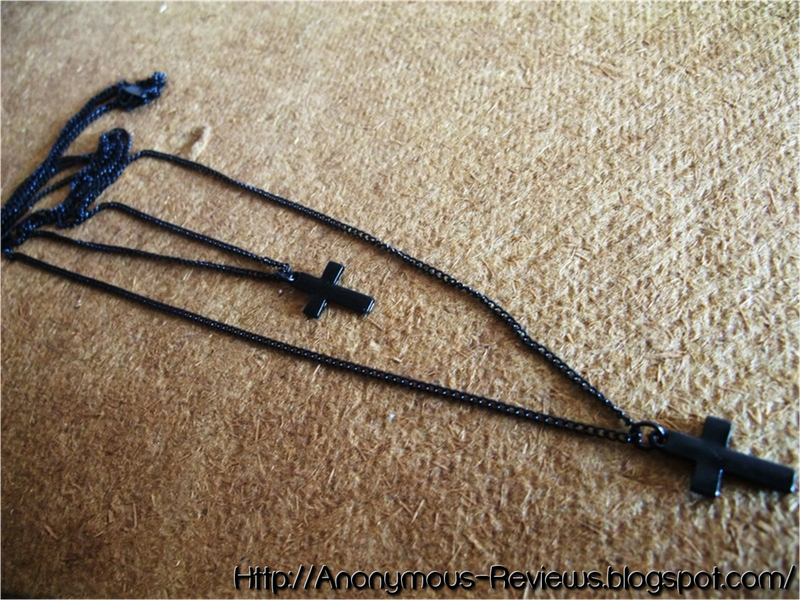 New necklace from Lovisa! Absolutely love this necklace; I had been searching for a similar necklace for such a long time. 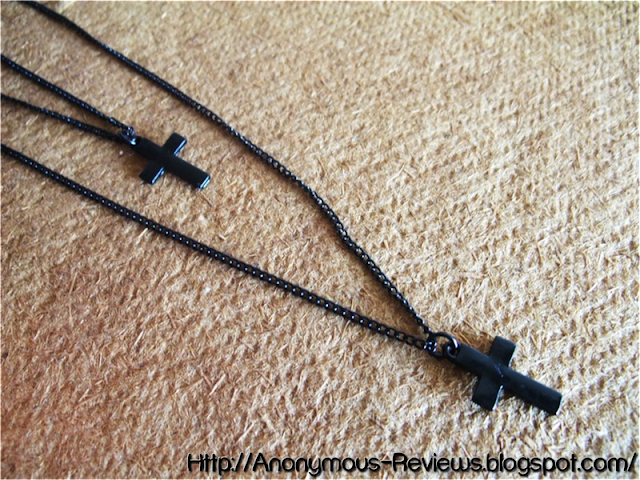 I wanted a necklace that was simple and dainty, not too much of a statement necklace, just something to oomph up an outfit. This is just perfect for that. Hey guys! 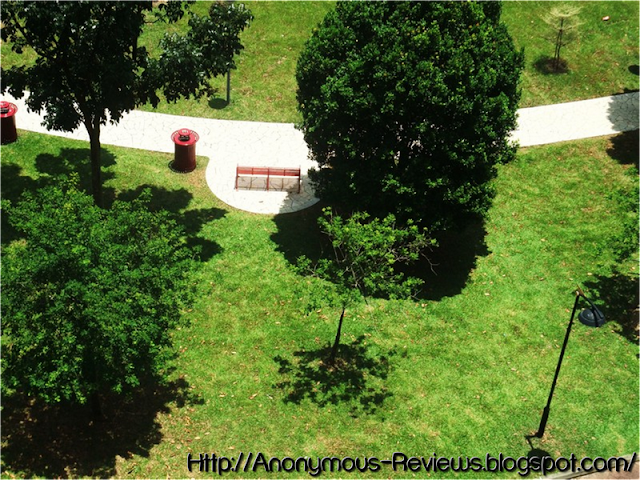 Back for another review! 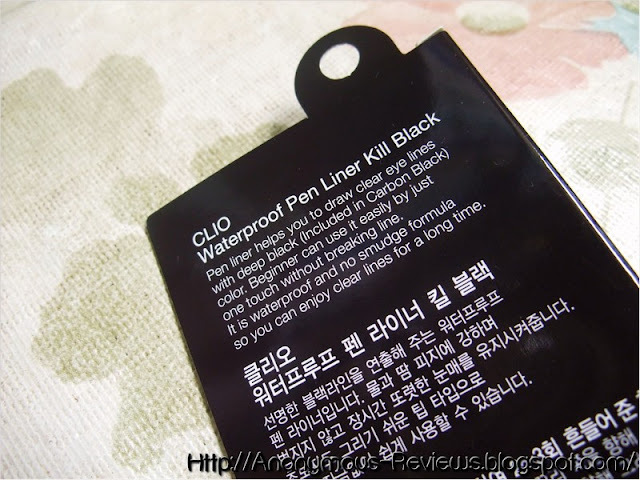 Today’s review is going to be on CLIO Waterproof Pen Liner that I bought in Korea months ago. I thought I reviewed it already but apparently it was just my mind playing tricks on me. 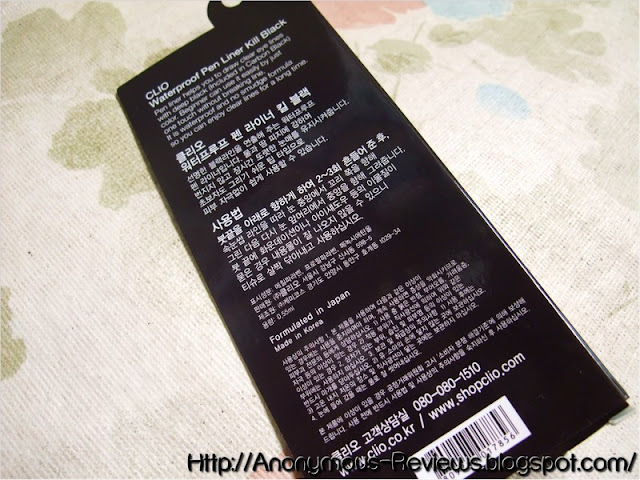 And there surprisingly aren’t a lot of reviews on CLIO products so I might as well do one and share it with you guys. 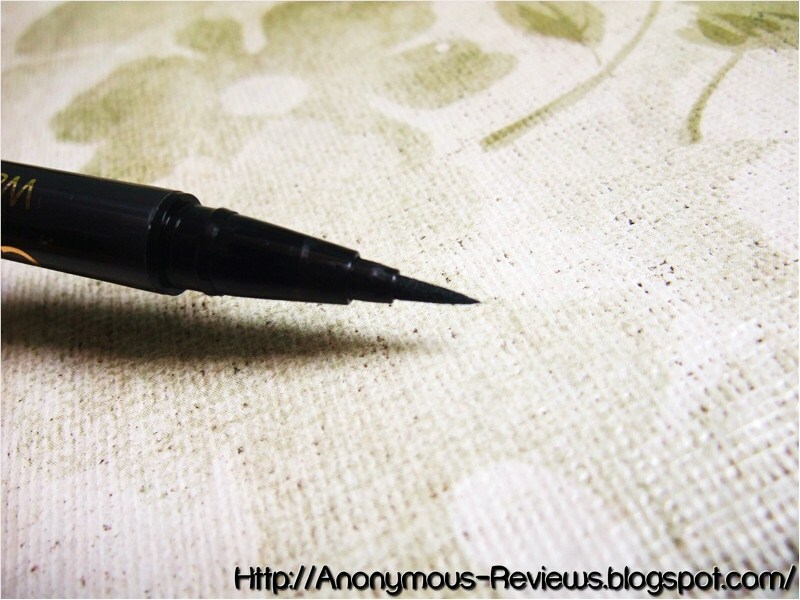 The eyeliner pen is very easy to use especially for beginners. 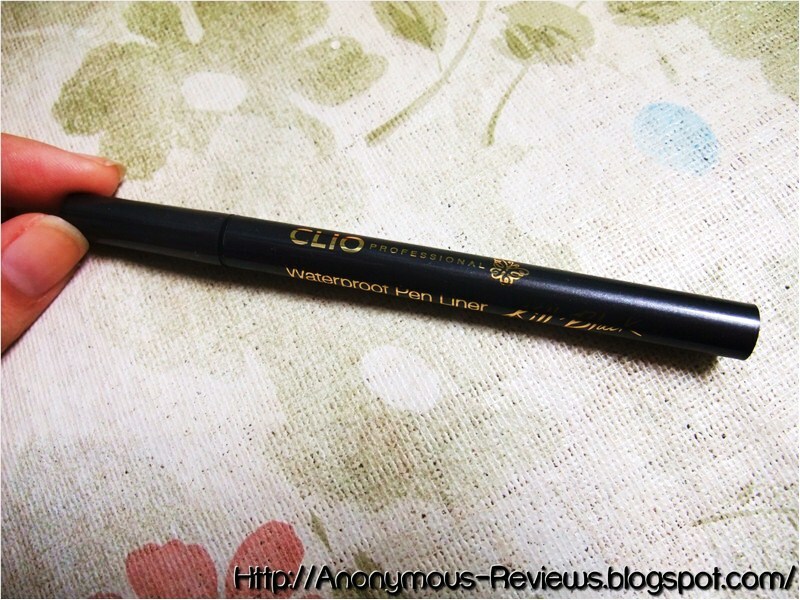 Unlike normal brush-tip/felt tip liquid eyeliners, this comes in almost a marker like applicator. The tip is hard and so it is very easy to control. Girls that find liquid eyeliner difficult to handle should totally try this out because it is very easy to navigate. 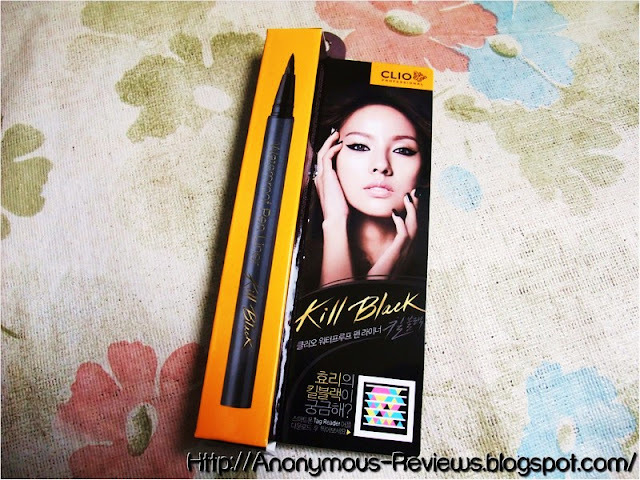 I would consider it affordable compared to Japanese liquid eyeliners, which range from SGD22 to SGD26 at Watsons. The CLIO Waterproof Pen Liner is SGD18 which is a fairly reasonable price. 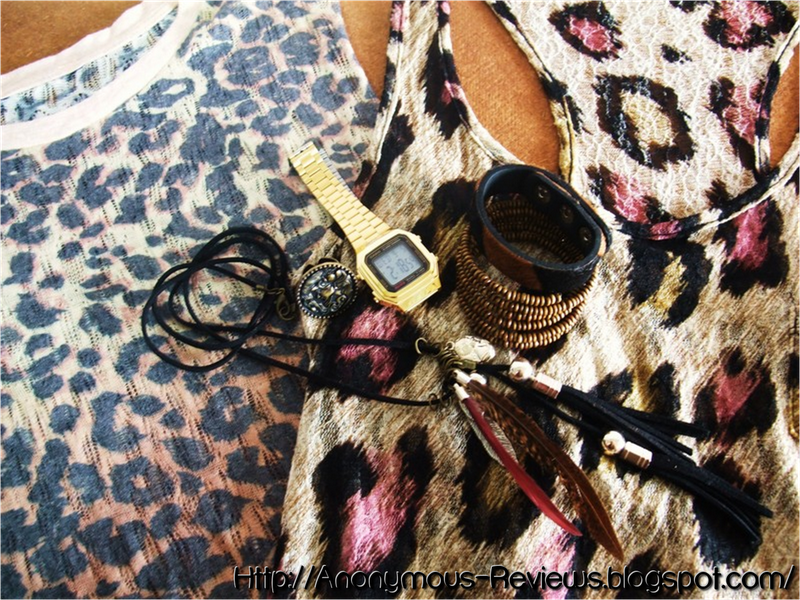 It fades after a couple of hours but does not smudge much. I find it smudges a little in my bottom outer corners of the eyes but not mad raccoon eyes I encountered with a lot of eyeliners. The applicator tip I feel is a little too hard. I sometimes prick my eyelids with it if I’m not careful. Also remember to keep CLIO liquid eyeliner facing downwards because unlike the Majolica Majorca Automatic Eyeliner which has a twist to dispense function, the CLIO one has a little metal ball inside the tube to regulate the liquid. 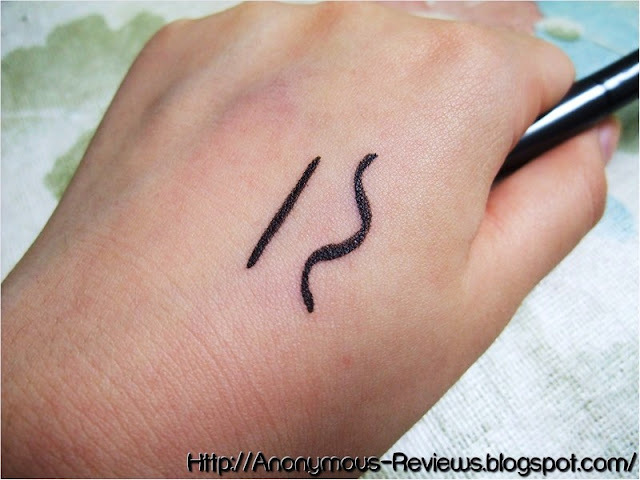 Sometimes I have to shake the eyeliner pen in order for the liquid to flow out quickly. So that may be something they can improve on. Also for someone who likes their eyeliner to be the darkest and blackest possible, this liquid eyeliner pen may not be the most suitable. If you are looking for an extremely black eyeliner, I recommend MAC Fluidline in Black Track. It does not last long on my eyelids, but do note that I have very oily lids and almost nothing stays on without smudging for the entire day. I notice it lasts 4-5 hours before smudging into nothingness. I find the Majolica Majorca Liquid Eyeliner last at least 1-2 hours longer. 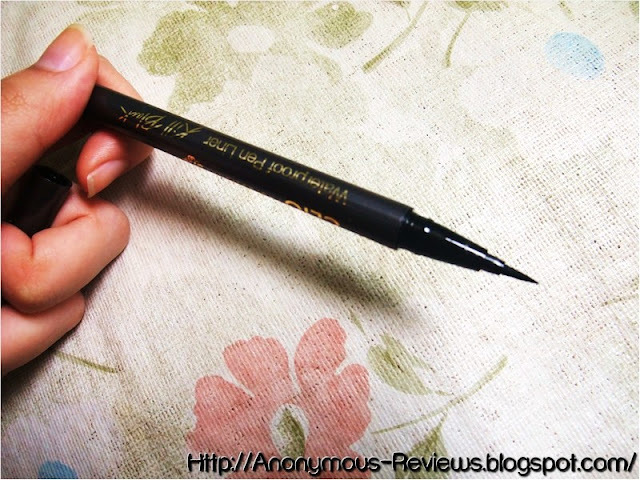 I paid SGD18 approx for this eyeliner. Will I repurchase? Maybe not, just because there are such so many other brands to explore and try out, namely Dolly Wink (which my friend swears by), 24hr Tattoo Eyeliner (tried it years back but didn’t really like it then), Tony Moly, Loreal…etc. Check out my other eyeliner reviews! As always if you have any questions, suggestions or feedback feel free to leave them in the comment section below or email me at ar_enquiry@hotmail.com. I reply to all emails! :D Have a nice week ahead! So tell me, what's your favourite liquid eyeliner?